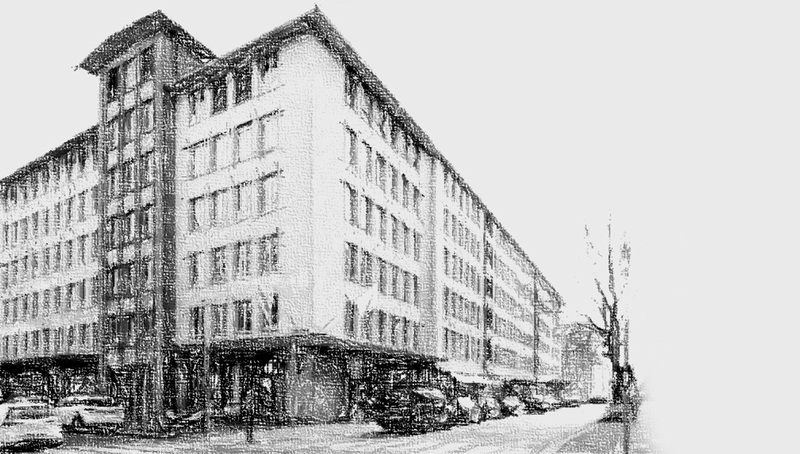 What started in a small and cozy little office above a well-known pharmacy in the center of Zurich in 2000, has expanded in 2010 to full-fledged office premises at Hottingerstrasse 21. 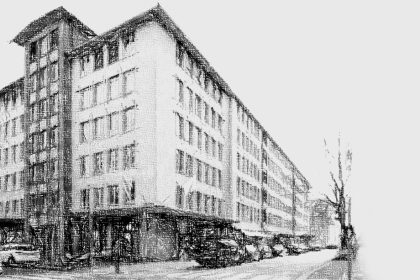 Today we are proud to announce that, from February 2019 on, we may welcome you in our new office location at Beethovenstrasse 24, opposite the main entrance of the Hotel Park Hyatt Zurich. Beethovenstrasse is right in the heart of the financial and insurance district of Zurich. Please come and visit us soon.